This is a true fan favorite. 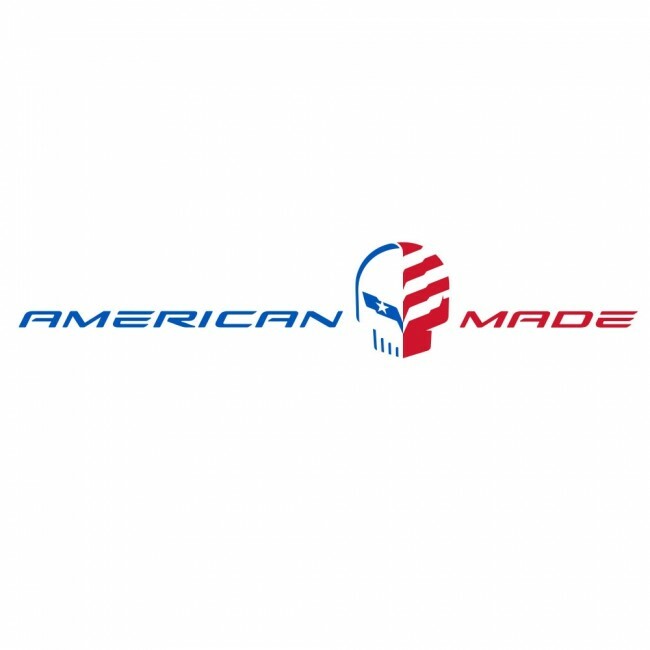 Our "American Made Jake" red, white & blue vinyl automotive decal with permanent, pressure-sensitive adhesive back. Simply peel and stick. Instructions included. 8" W x 1.5" H.